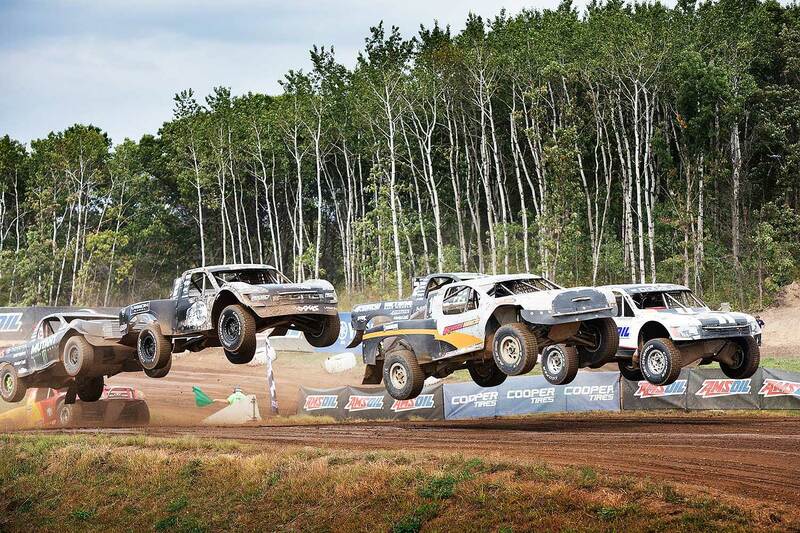 Citing the need to ensure the future of short-course off-road racing in the American Midwest, Crandon International Raceway, Bark River and ERX Motor Park today announced their immediate withdrawal from "The Off Road Racing Championship" (TORC). 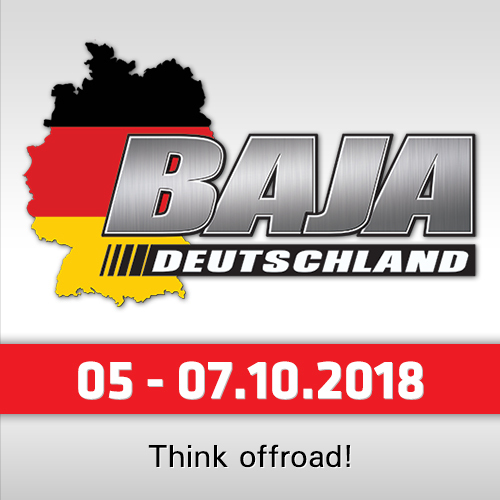 In addition, the three purpose-built facilities announced that planning is underway for a five-weekend championship race series that will incorporate both traditional PRO and Sportsman truck, buggy and UTV categories as well as Crandon's 49th annual Labor Day weekend World Championship/World Cup races. 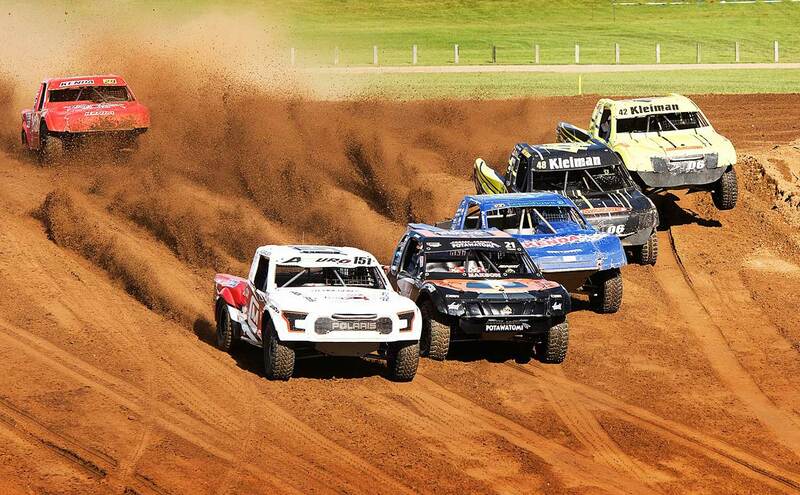 "We very much appreciate the effort that the TORC ownership group has put into the series over the past two seasons," explained Crandon President Cliff Flannery. "Our group of Midwest track owners invested a great deal of time, energy and patience in hopes of helping the TORC series return to a top-tier entertainment product. Unfortunately, recent business developments dictate that as a group we must take a different direction in moving toward the future." While the group is engaged in detailed discussions for the 2018 season, one primary objective in moving forward is to execute a five-weekend weekend championship that will see two events at Wisconsin's Crandon International Raceway, two at Minnesota's ERX and one at Michigan's Bark River International Raceway. The 2018 championship is expected to include all current PRO and Sportsman classes to be run under existing rules and technical specifications. 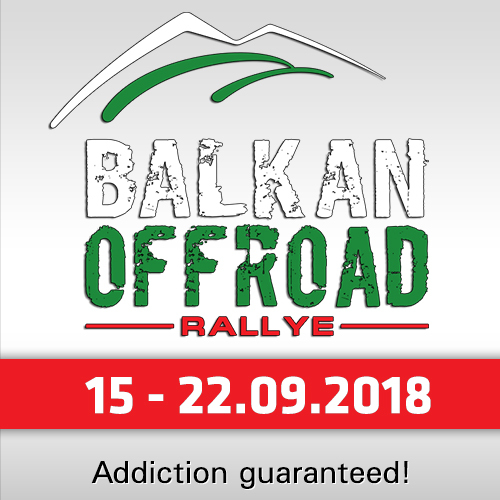 All three tracks offer fans and racers purpose-built facilities, along with a dedicated fan base that includes the sport's largest single weekend - Labor Day weekend's 49th annual Crandon World Championship Off-Road Races(R). 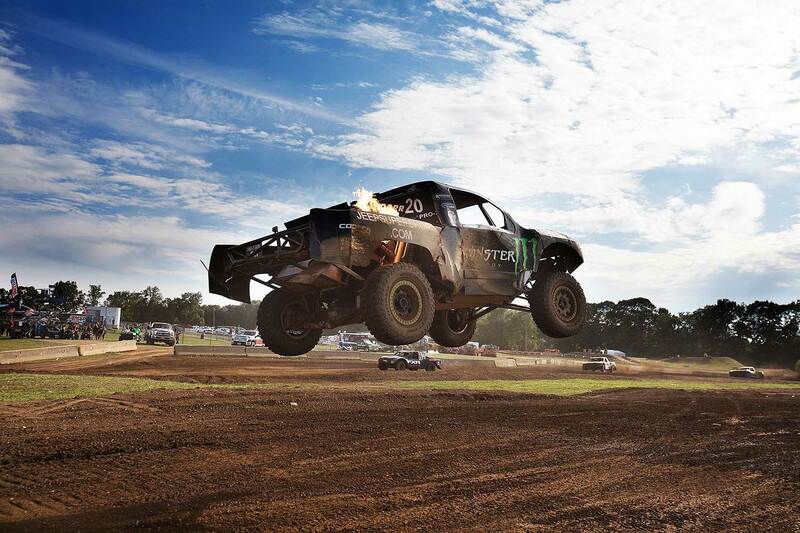 Last year the event saw a record crowd of 54,404 guests take over Crandon's 400 acres. The Crandon World Cup is part of the Crandon World Championship Off-Road Race weekend that comprised 29 races in 2017, including a complete slate of PRO and Sportsman classes. Coveted Crandon World Championship titles and custom rings were presented to all PRO and Sportsman winners. 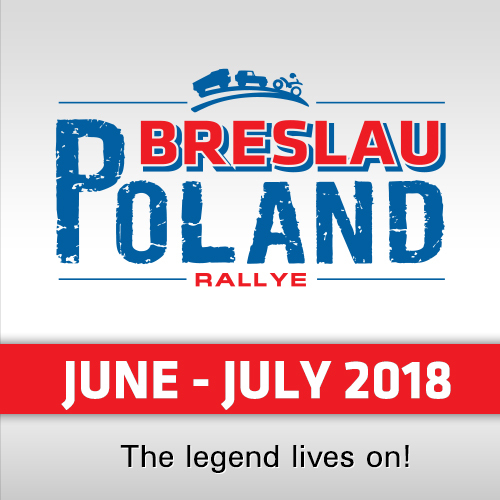 As is Crandon World Cup tradition, the 2018 format will once again feature the world's best off-road racers competing in a wide variety of PRO categories including PRO 4 unlimited trucks, PRO 2 East and PRO 2 two-wheel drive trucks, PRO Light limited trucks, PRO Buggy open-wheel cars, PRO Stock and PRO Modified UTV classes and the PRO Modified Karts for the sport's youngest drivers. New for 2018 is the addition of the PRO Ultra4 category, part of the Nitto Tires Triple Crown of Off Road that includes the King of the Hammers race as well as this week's BFGoodrich Mint 400 in Las Vegas. The Midwest track owners promise to release additional championship information, as well as a finalized 2018 season schedule and more, as soon as possible. "For all of us, the bottom line for 2018 is that there will be top notch PRO and Sportsman short-course off-road racing in the Midwest," concluded Flannery. "While this season is very important, the overall direction the sport takes for the immediate and long term future will be crucial for our collective success. We ask that our racers, fans and corporate partners grant us a bit of patience in bringing all the pieces together."